Growing up in Atlanta, Lindsay experienced the bustle of a Southern city, all while relishing in the lush countryside of the Southeast. A creative at heart, her love for florals grew naturally out of a talent for getting her hands dirty gardening at home in her backyard oasis, verdant with muscadine vines and a wide range of florals. The beauty of gardening lies in the varying results abound each time something emerges, and this concept extends to her organic style of creating florals unique for each event. Her styling talent stems from a passion for collecting trinkets and props in countryside vintage shops, rich with history and personal stories embedded in those found objects. 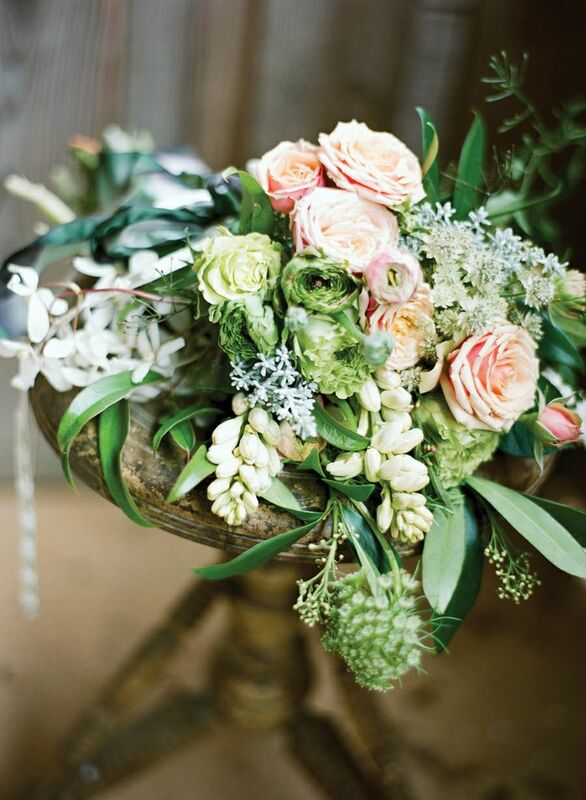 Florals are both an art form and a design practice at Lindsay Coletta Floral Artistry and Design, a play on what makes sense to us visually and emotionally, all based on well-balanced design.